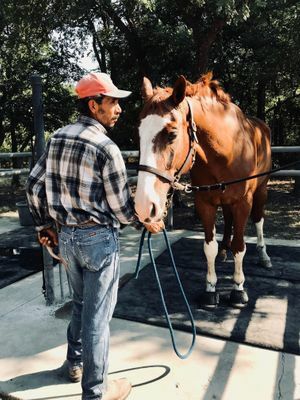 The staff is not only the best in class and attentive but they are active participants in recognized horse shows, providing you the expertise that comes with years of experience and training. Staff and Boarders at White Fences have worked their way up the Dressage levels having earned many medeals medals. We would love to help you join our team of winners. 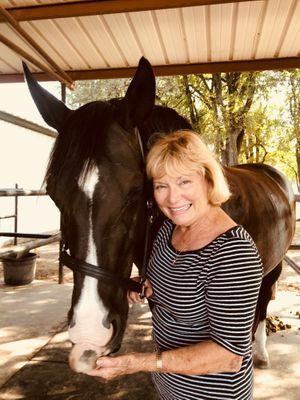 “These days horses are rare even to Texans.” The first time you meet Silvia Speyer, you will be impressed by her preternaturally large eyes. She exudes an air of calm assurance; she is a rock. “Walk with me,” she says. “Let's go see the horses.” Hailing from New York and Virginia, Silvia got here as fast as she could to be with horses under the big Texas sky. 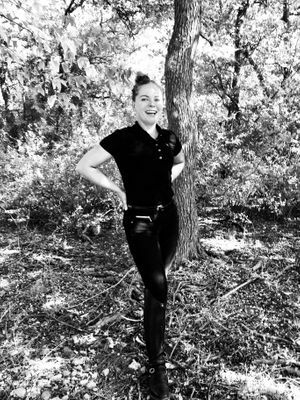 She trained as a dressage rider at White Fences for 15 years. 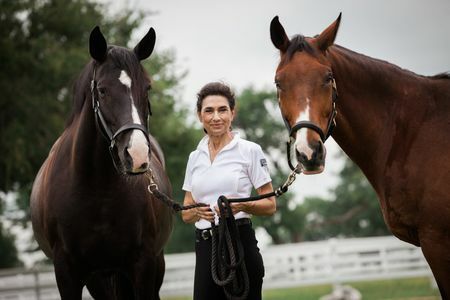 One day, White Fences’ prior owner, Barbara Piccini, asked if Silvia was interested in taking over the business. 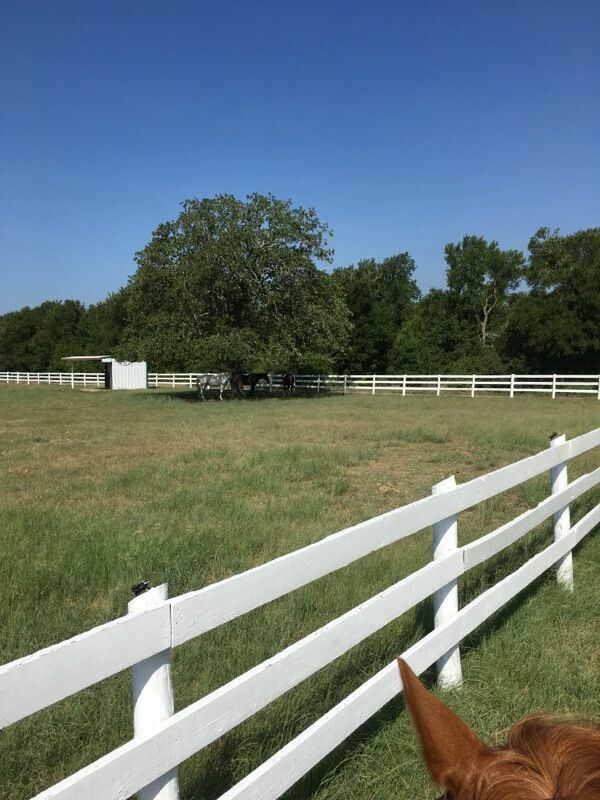 In August 2017, the Speyers happily purchased White Fences from Ms. Piccini. 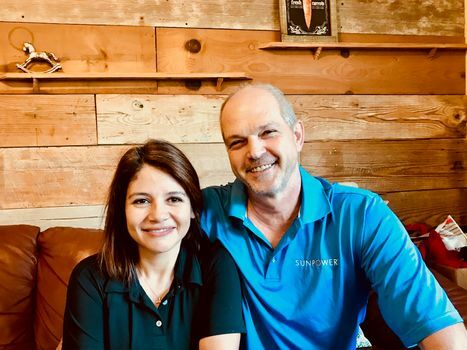 Sylwia comes to us from *Legacy Hill Farms, Castle Rock, Colorado. Sylwia was a working student of Michelle Lauber, Training through Grand Prix movements for competition and sales. One of the horses that she rode at LHF is currently in training with Laura Graves and is a potential Olympic Mount. Comes to us from stints in several local barns. 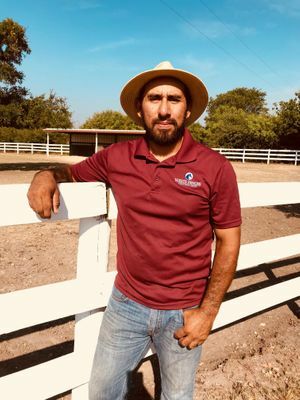 He has been working with horse facilities for over 10 years. He drives care of the horses and making sure everything and everyone gets taken care of on time and as specified. Daniel drives process and care improvements every day. Martin has been with us since 2001 and knows the ins and outs of everything, every horse and our clients specific needs.